FORT WAYNE, Ind. (WANE) Voices of Unity choir members received a special gift from Vera Bradley just weeks before the group heads off on its European tour. 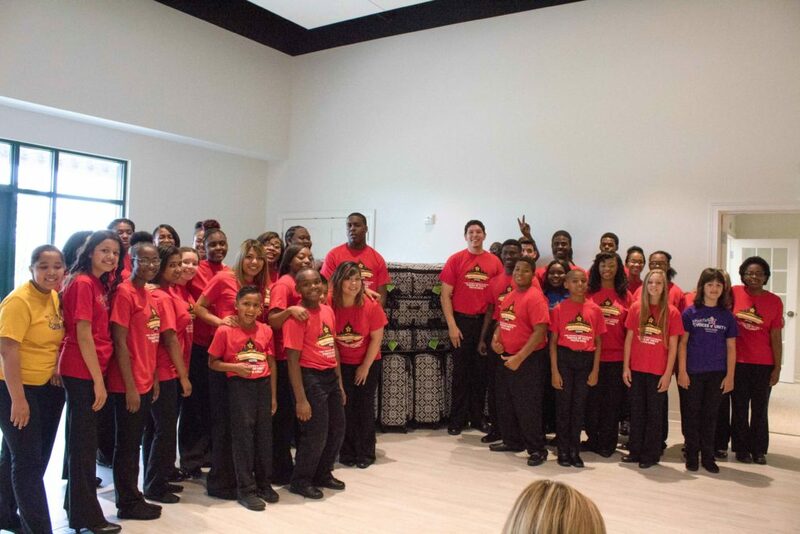 Vera Bradley donated 88 suitcases for each choir member to use during the tour. The company also gave the choir $2,500 and will match employee contributions. Unity leaves for Rome June 29. The trip includes stops in Vatican City, Venice, Graz, Austria, Budapest and Hungary. NewsChannel 15’s Terra Brantley will join the choir on the first leg of its Journey to the Vatican. Look for her exclusive reports on WANE-TV and wane.com.